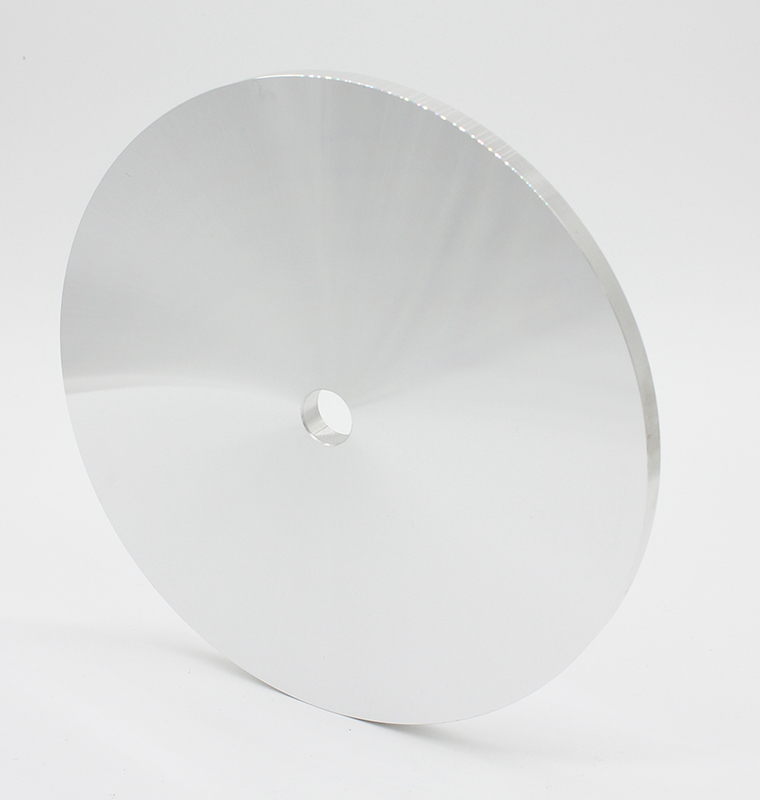 The Precision ground flat and parallel laps ,Its used as a base plate for other laps. 1/4" thick and are not charged with abrasive. The Lap is ground flat and parallel and is used as a base plate for other laps. 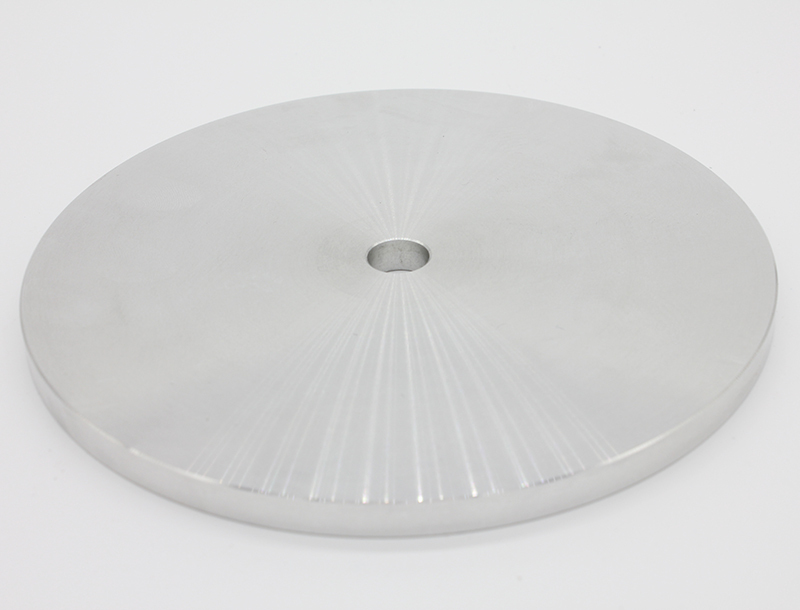 Master Lap brand laps are 1/2" arbor hole style.The economical ground flat and parallel laps ,Its used as a base plate for other laps. 1/4" thick and are not charged with abrasive. Master Lap brand laps are 1/2" arbor hole style. 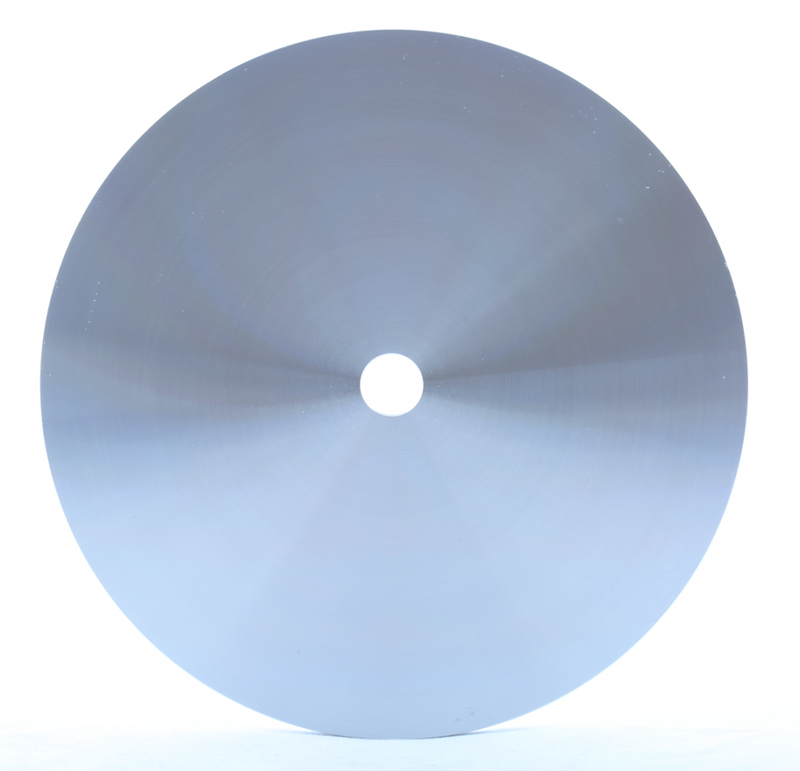 Looking for ideal Precision Aluminum Master Laps Manufacturer & supplier ? We have a wide selection at great prices to help you get creative. 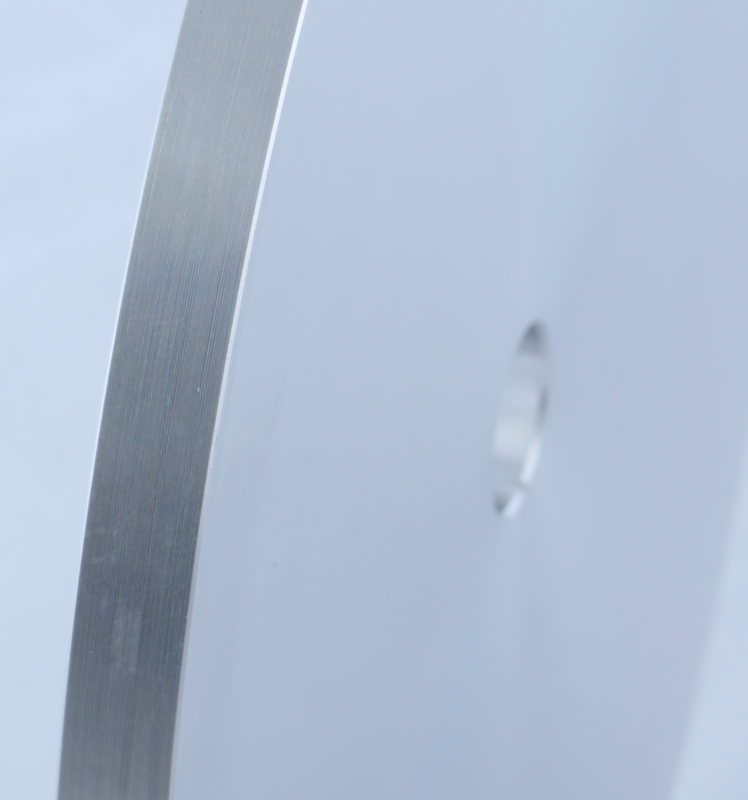 All the Economical Aluminum Master Laps are quality guaranteed. We are China Origin Factory of Aluminum Screwback Master. If you have any question, please feel free to contact us.